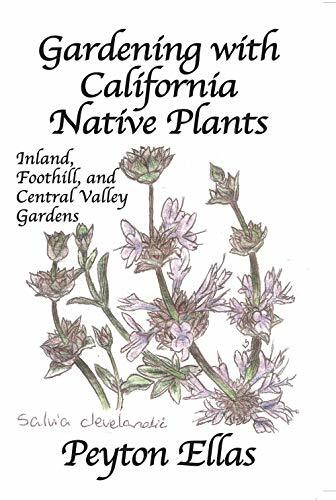 Author Bookstand is proud to offer Gardening with California Native Plants: Inland, Foothill, and Central Valley Gardens by Bookstand Publishing. 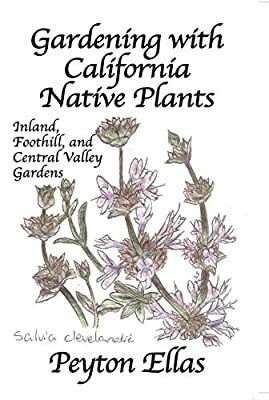 Gardening with California Native Plants: Inland, Foothill, and Central Valley Gardens has generated a lot of interest and excitement and we think it would be an excellent addition to your library. 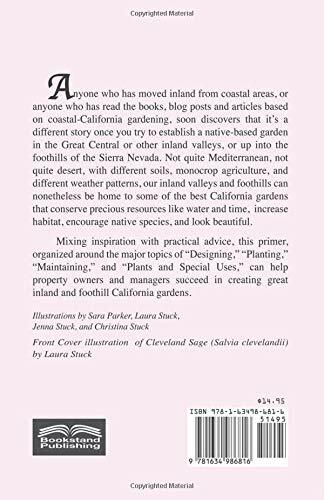 Anyone who has moved inland from coastal areas, or anyone who has read the books, blog posts and articles based on coastal-California gardening, soon discovers that it's a different story once you try to establish a native-based garden in the Great Central or other inland valleys, or up into the foothills of the Sierra Nevada. 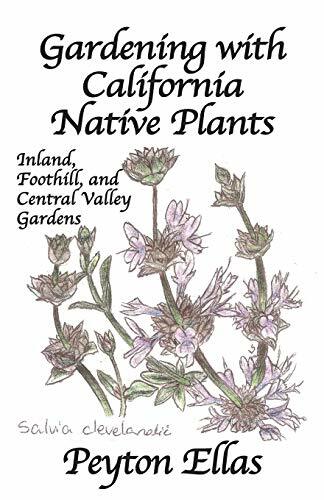 Not quite Mediterranean, not quite desert, with different soils, monocrop agriculture, and different weather patterns, our inland valleys and foothills can nonetheless be home to some of the best California gardens that conserve precious resources like water and time, increase habitat, encourage native species, and look beautiful. 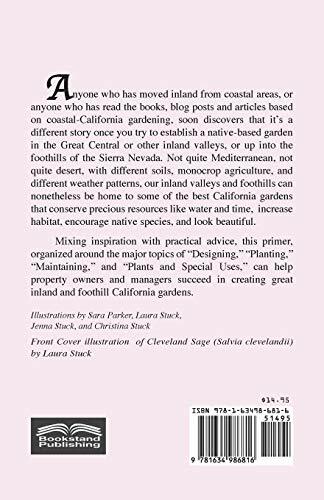 Mixing inspiration with practical advice, this primer, organized around the major topis of "Designing," "Planting," "Maintaining," and "Plants and Special Uses," can help property owners and managers suceed in creating great inland and foothill California gardens.